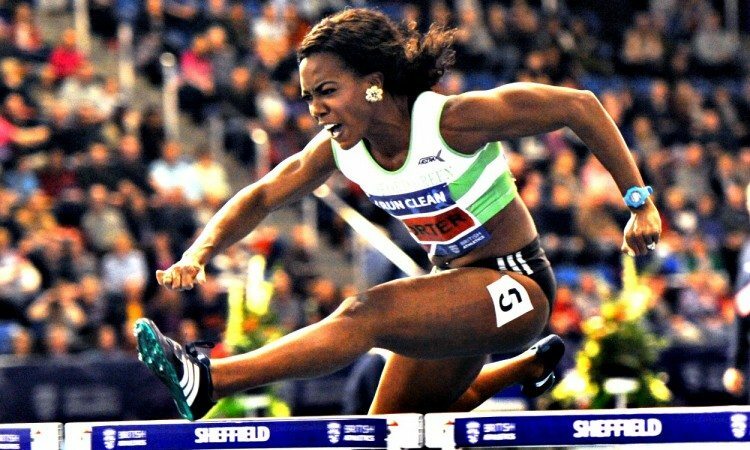 Athletes will battle for British titles and IAAF World Indoor Championships places this weekend (February 17-18) when the SPAR British Athletics Indoor Championships takes place at Arena Birmingham. 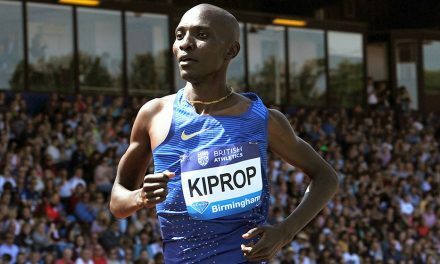 Moving from its usual venue in Sheffield to Birmingham – where the World Indoors will be held from March 1-4 – the event requires athletes seeking GB team places to compete in the event in which they wish to be considered for selection at the global championships next month. 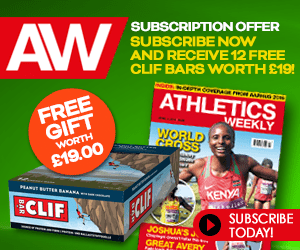 The first athlete past the post at the British Championships will be automatically selected for the World Indoors, provided they have achieved at least one qualification standard in that event. 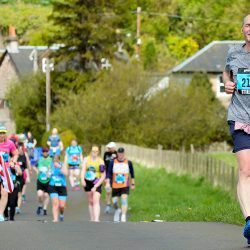 The British Athletics qualification standards match those published by the IAAF and those standards can be found here. 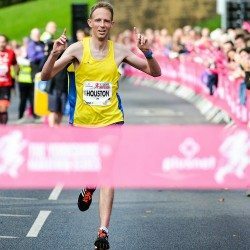 The British Athletics qualification window runs from January 1, 2017, through to 24:00 (GMT) on February 18, 2018. Given the competition for places and the upcoming Commonwealth Games, this year’s British Indoor Championships should be one of the best in recent times. 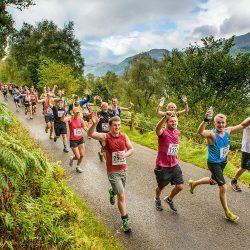 Here we take a look ahead to some of the events. For our full four-page preview, see the February 15 edition of AW magazine. 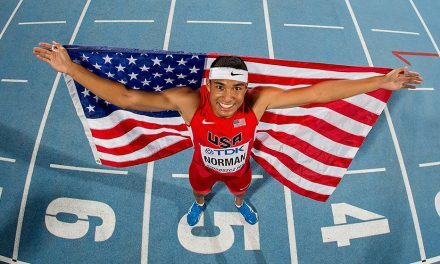 The men’s 60m is one of the highlights of the championships. After his 6.53 in Newham, world championship relay medallist CJ Ujah starts as the favourite even with world and European champion Richard Kilty in the field. Ojie Edoburun and John Otugade will also challenge for medals. In the women’s event, European indoor champion Asha Philip has started the season in style with a 7.12 clocking and will start favourite with fellow world medallist Daryll Neita looking next best after a 7.24 timing. 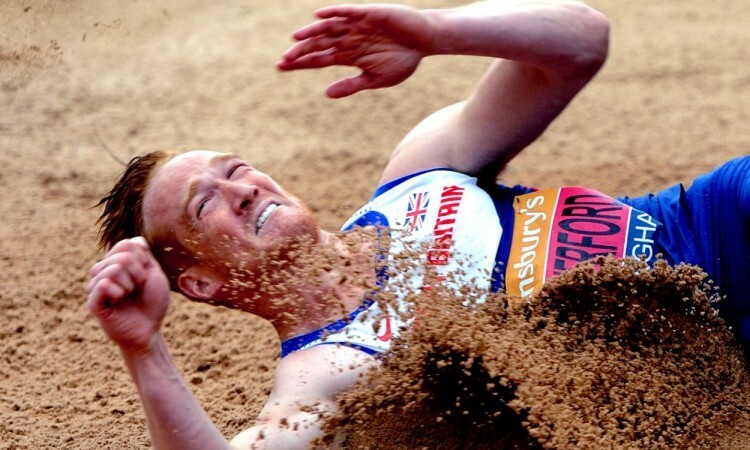 Former Olympic and world champion Greg Rutherford has accepted his long jump entry after recent injury problems. Though if he is absent, Dan Bramble looks the best of the rest. Katarina Johnson-Thompson contests the women’s event where she will be a clear favourite. Jazmin Sawyers has so far been short of her 6.71m form from last winter, while Commonwealth and European youth champion Holly Mills plus World Para Athletics Championships gold medallist Olivia Breen are also among the entries. Jonny Davies has the 3000m qualifier after his 7:50.18 in Boston but will have a difficult race, being up against the likes of Nick Goolab, Andy Vernon and Tom Lancashire with plenty of other sub-8 performers. 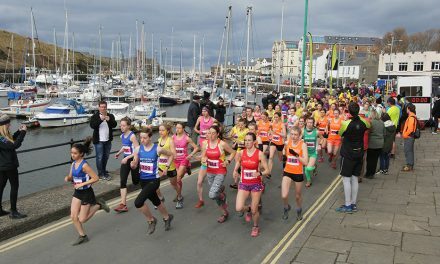 The women’s race looks set to be the top class event of the championships even if the winner looks fairly obvious. 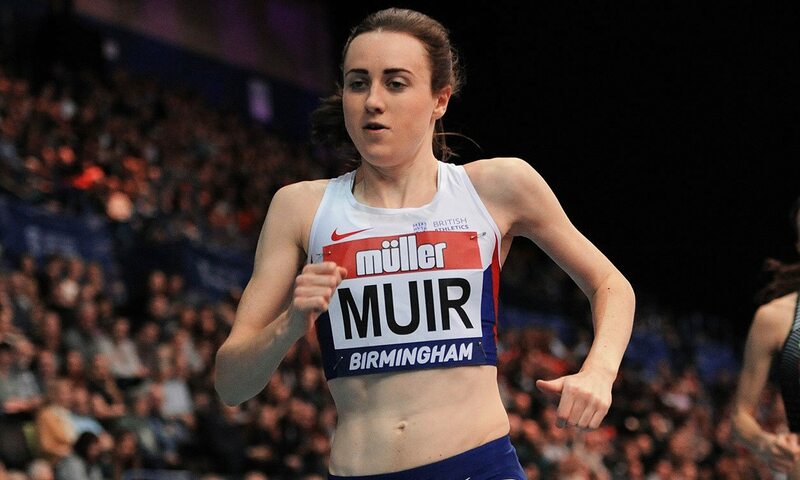 European indoor champion Laura Muir has already run a fantastic 800m and a good 1500m and 3000m. 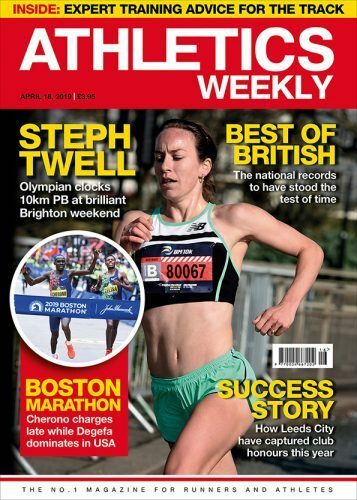 Steph Twell improved her PB to 8:41.94 in Boston and Rosie Clarke last week ran an 8:47.30. Also in the field are European indoor medallist Eilish McColgan and Jessica Judd. Multi world indoor medallist Tiffany Porter is the big name but she has only run 8.16 and trails Marilyn Nwawulor’s 8.13 PB from last weekend in Belgium. Yasmin Miller and Megan Marrs should also be in the medal hunt and are close to the world standard. The men’s 60m hurdles should see European indoor champion Andy Pozzi win easily although David King improved to 7.63 last weekend. 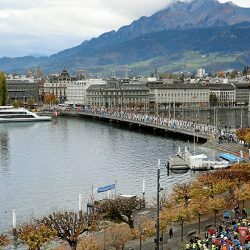 There is no walk at the world indoor championships anymore which is a pity when Tom Bosworth and Callum Wilkinson are both capable of world-class performances. Bosworth walked a 18:39.47 British record last year. 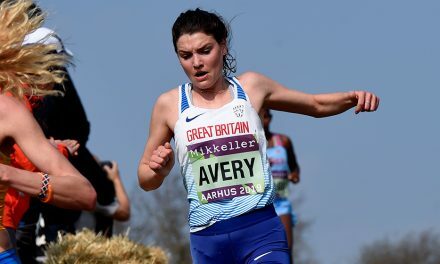 There is a good chance of a British best in the 5000m walk – largely because it has never been tackled indoors before by a Briton and Bethan Davies will start as the big favourite.